Apple is not in the mood to sit in peace and wants to burn the tech arena with its every explosive charisma. After the charismatic launch of New iPad, iPhone 5 and Mini iPad up till now, Apple is looking forward to end this most successful year with the launch of redesigned Apple iMacs. Apple’s redesigned iMac in 21.5-inch and 27-inch may soon be spreading its light by November end or mid December this year. Let me remind you that this buzz came in contradiction to the earlier report which claims that the new iMac would be delayed until 2013. However as per the news from 9to5Mac, Apple is all set to unveil its new desktop computers this December. According to the report, the 21.5-inch iMac is on the way to distributors in the United States and 21.5-inch iMac will also be available on Apple’s online retail store by the end of this year. 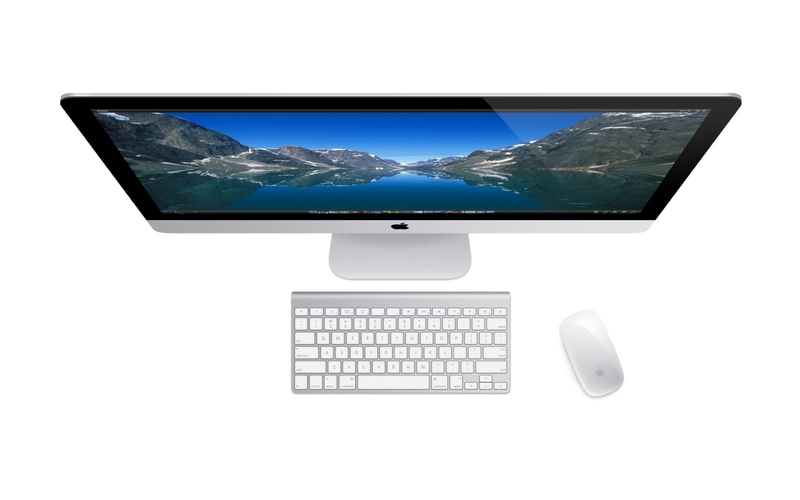 New redesigned iMac will be featuring quad-core Intel Core i5 processors which can be upgraded to Core i7. Other than this it will be companied by Nvidia GeForce GPUs with 8GB RAM and 1TB hard drive. As of now nothing came on the price of these newly designed iMac. For more information on new iMacs and other technological updates, stay tuned to DC, we will be bringing more on new devices to be launched and release this year.